This stunning home on an oversized corner lot is conveniently located in the desirable College Estates bordering Ocean Township and Tinton Falls. The meticulously remodeled home offers three floors of living space, every detail was carefully selected and crafted. A stunning custom kitchen offers a flowing open concept, finished with gorgeous granite counter tops and brand new stainless appliances. A sliding door opens to the huge backyard where you can grill and entertain the whole family. 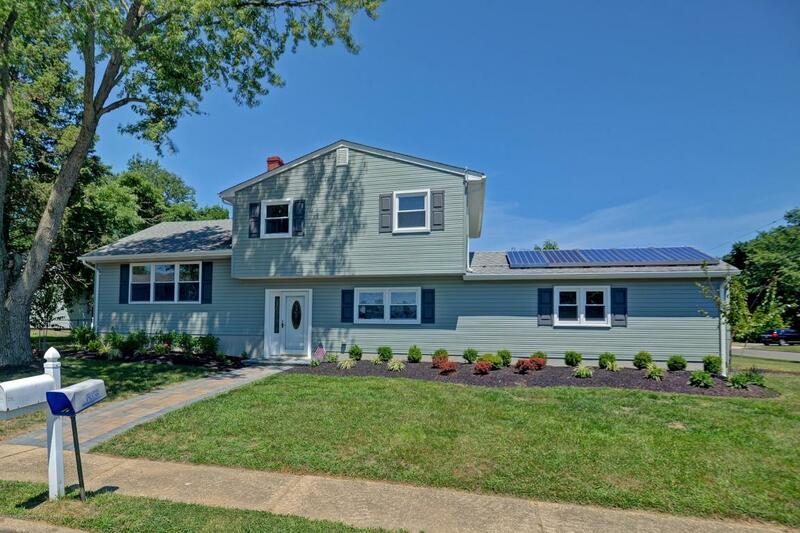 This turn key home offers four bedrooms and 2 1/2 bathrooms all reconstructed with top of the line material.Close to GSP, beaches, Jersey Shore Outlets & great restaurants.